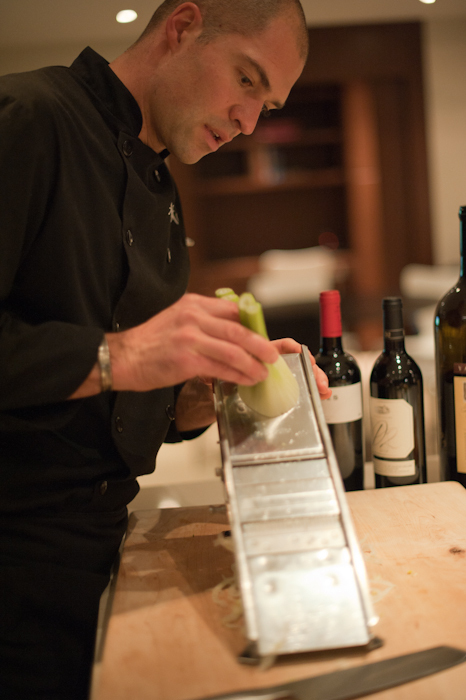 When it comes to things I love in the kitchen, I only have a few besides a super sharp GLOBAL knife. One of the others is my lovely Mandolin which I got for Christmas one year from my mum. Of course, she bought it at the Gourmet Warehouse, where else? The one below is the Cadillac of Mandolins but there are many other affordable ones to choose from. 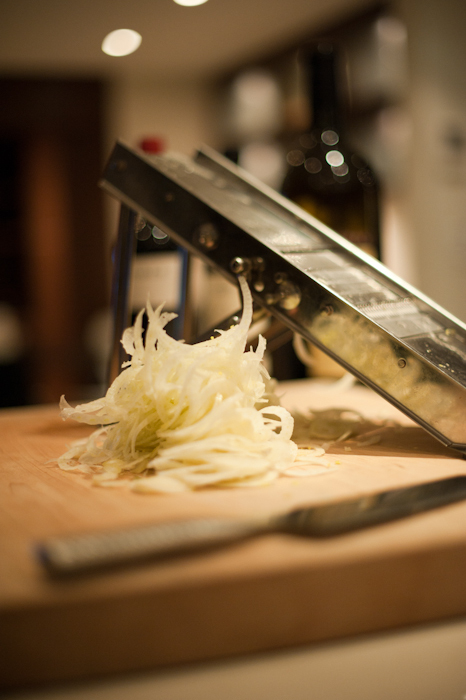 Great for cutting french fries, thinly slicing beets or fennel and the list goes on.